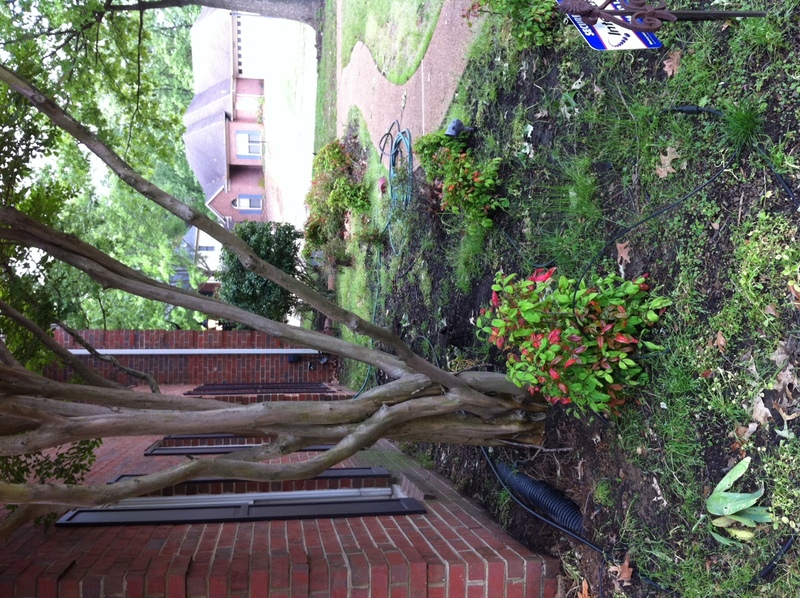 My husband has been working like a machine in our yard. 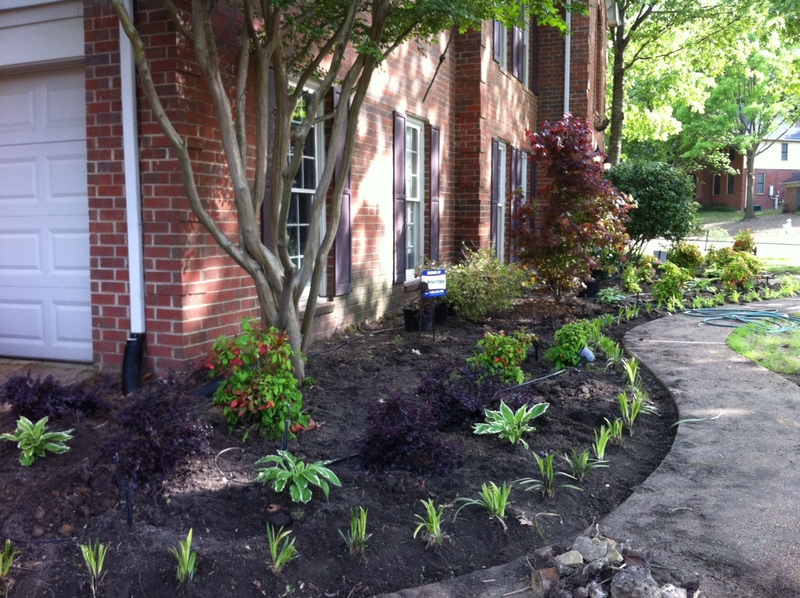 From the new fence section, to the sod, to the flowerbeds – way to go JD! He raced a bad storm last week and got every piece of sod laid, the yard rolled, the tools put away and in the house before the sirens went off. 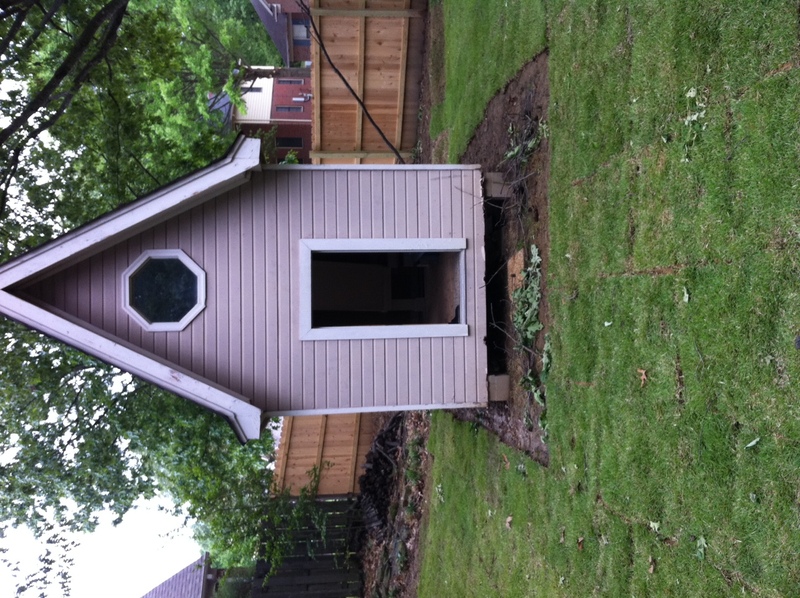 We’re thankful we’ve had a lot of rain because it’s made it easier to dig and weed and we haven’t had to water it yet! See that sweet new fence section too? Little by little by little. Along with lots of yard we, we managed to make it to our three year check-up at the doctor. Garner’s tubes have made it into the ear canal and will eventually fall out. They’ve been amazing and we pray we don’t have to repeat that. 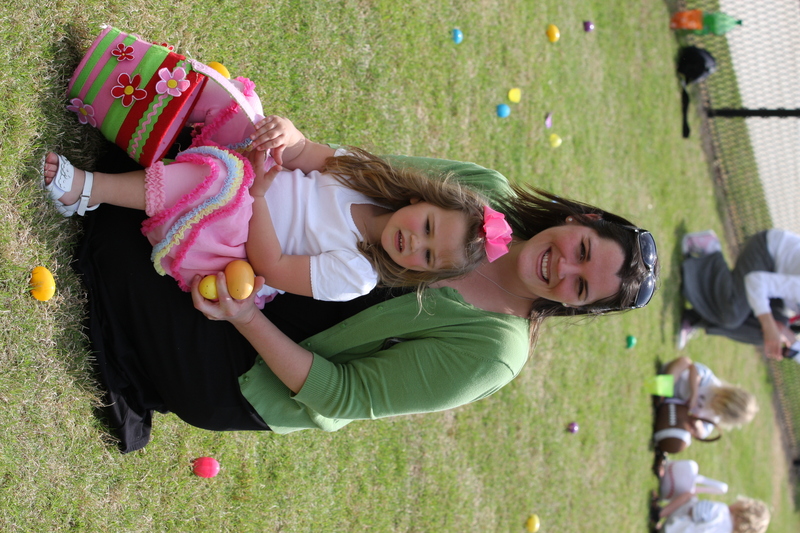 We were blessed by hanging out with Adrienne and her beautiful daughter Tamayah at the Easter Egg Hunt at church. She is due 3 days after me with a little boy too 🙂 She is a sweet young woman who has the same fears and excitement I do. I asked how we could pray for her and she said that all she wanted was her family to be together and to be happy. I asked what what she was wanting and all she said was a crib. It just really hit home with me that her big want, being a crib, is something that most of us just know we’ll get when we’re pregnant. Ever time I walk past our guest room/soon to be nursery I feel a prick in my heart for Adrienne. Lord show us how we can help provide for her. 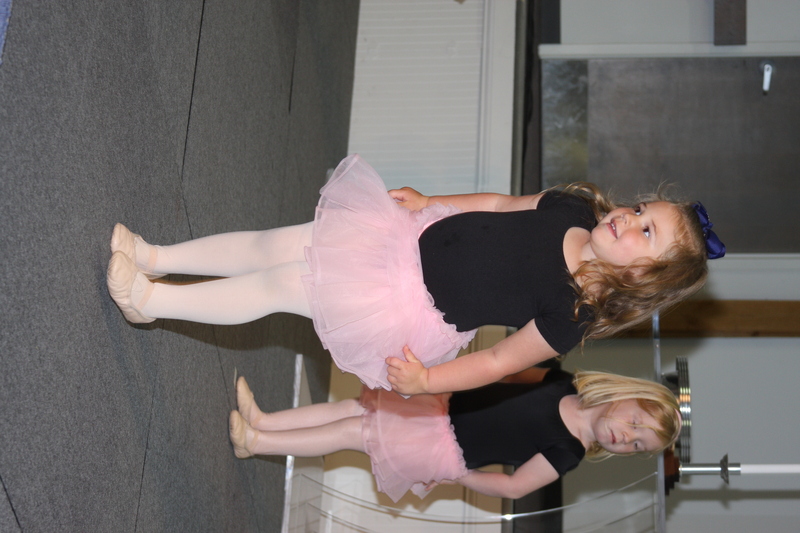 She’s part of the FIT Mothers program that our church sponsors and only one month in. I want to pray for her that she will stick with the program. It’s been a nice week. And tomorrow we’re back to work after a 4 day weekend.